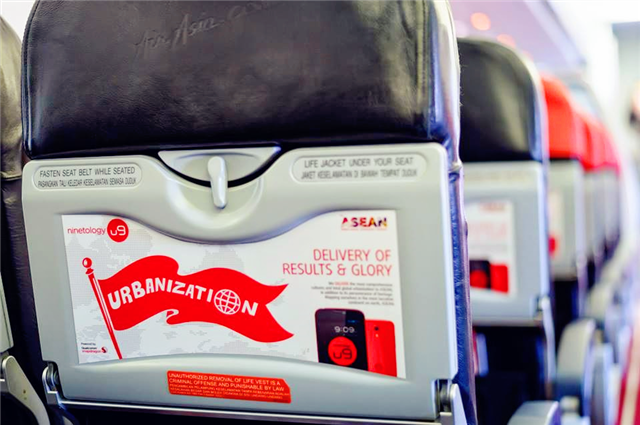 Ninetology brand on AirAsia Plane. 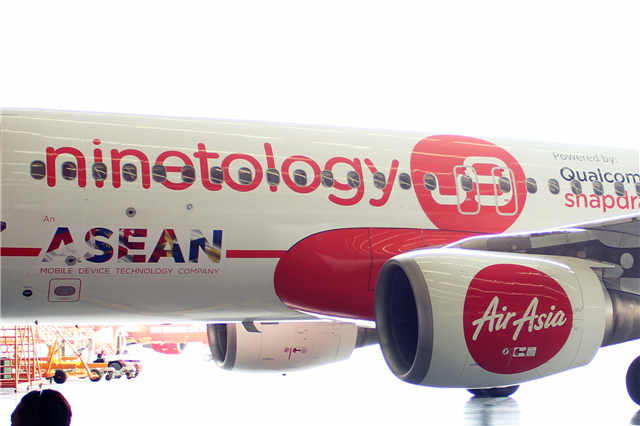 Other than that, Ninetology also unveiled its recent AirAsia aircraft livery mark its ASEAN wide expansion plans and launched it's "so WOW for all" campaign which is an ongoing one year project to further expand Ninetology's reach towards users and partners in the country. 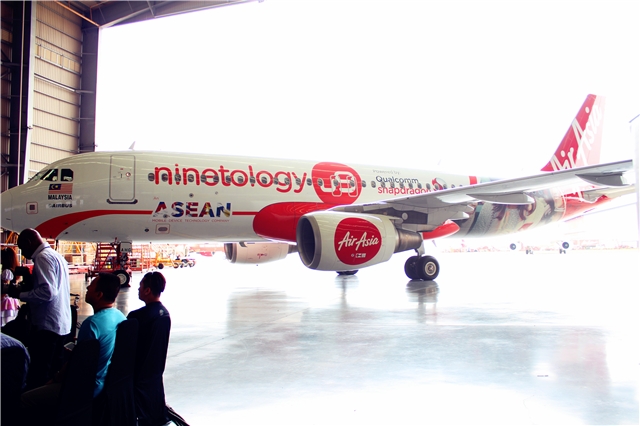 Ninetology will also be investing up to RM5 millions, to increase its experiential centres to 9 other locations across Malaysia by 2015 as part of their expansion plan in country. 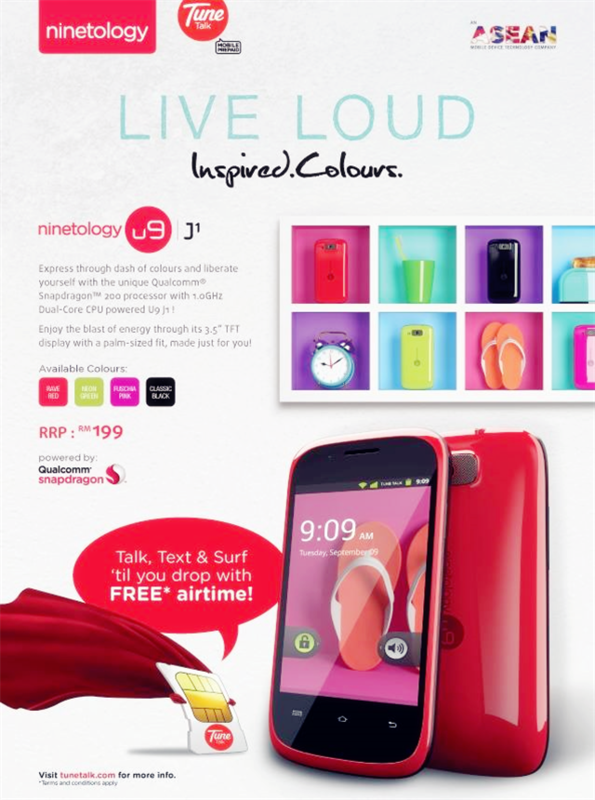 For the beginning stage for "so WOW for all" campaign, Ninetology is introduced four newest model, The Colorful U9J1, where has four colors option - rave red, classic black, fuschia pink and neon green to choose from, operated by Android system with only RM199 retail price. 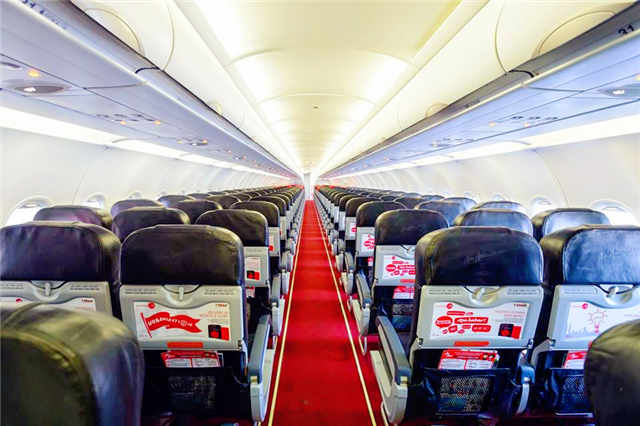 *shiouting WOW!! 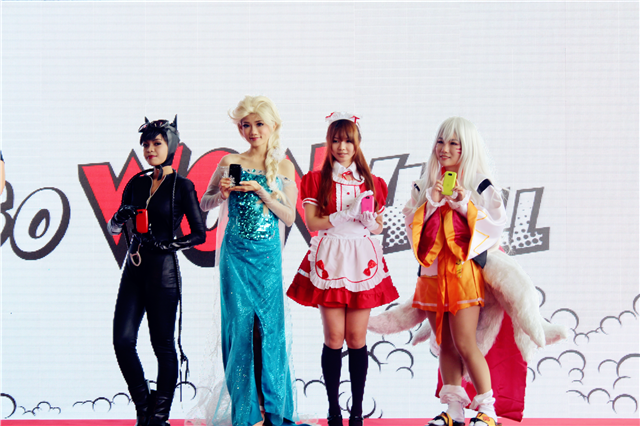 Four colors of U9J1 are featured by four different cosplayers on that day. 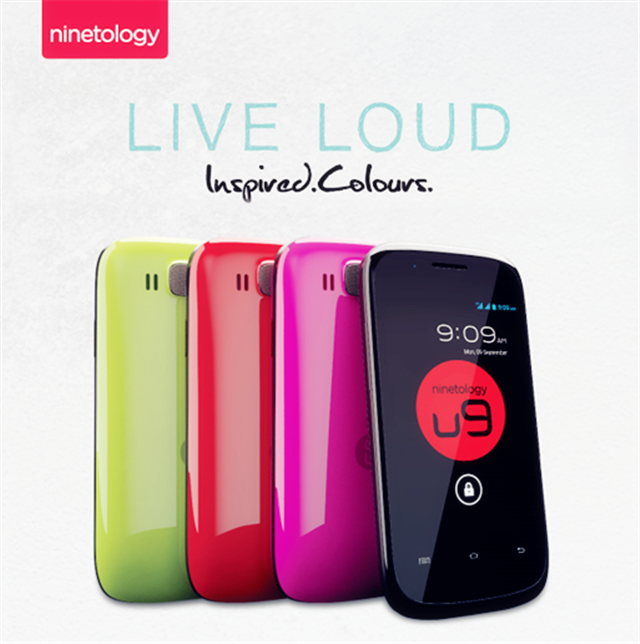 Ninetology is also doing monthly giveaway (#9Giveaway) on every 9th of month. 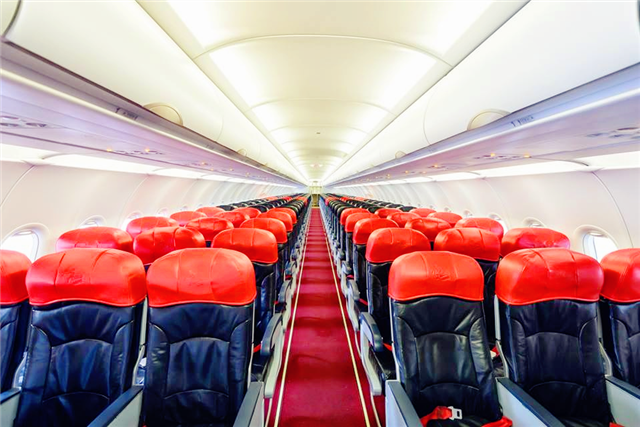 Be sure keep on eyes if you're wish to win one back home.